Unable to find your home in this hot market? Build one! 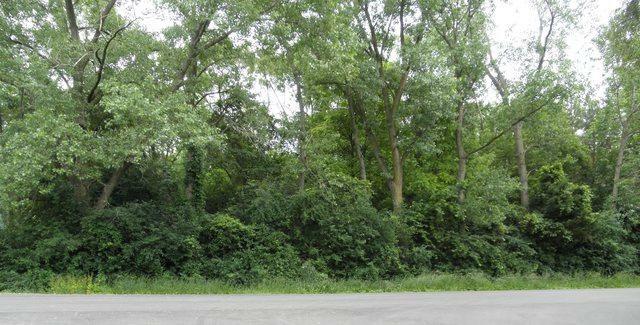 This Fantastic Wooded Lot sits right off the corner of Chestnut and Ballard. 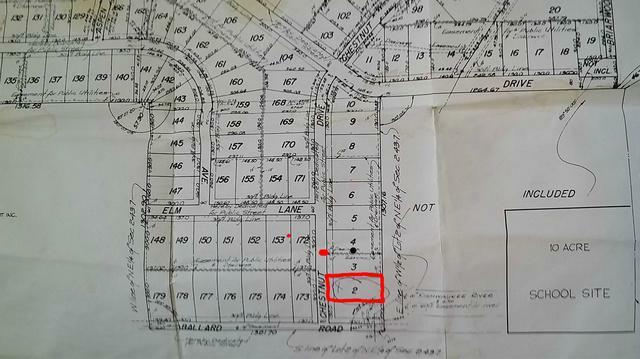 2nd lot North in the beautifully desirable Forest Hills subdivision. Electric near site, Walking distance to West Elementary. Backs to Butternut Preserve, Perk test on file. Ready for your new home. Stop wasting time dragging yourself through old run down homes, build your own sparkling new home in a great established area! Motivated Owner will consider all offers. 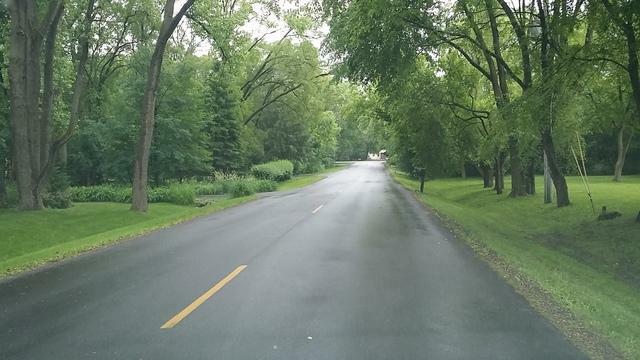 HEAVILY WOODED LOT, GREAT ESTABLISHED SUBDIVISION. PERFECT FOR SPEC HOME. USE CAUTION WALKING PROPERTY AT YOUR OWN RISK. LOT IS DIRECTLY NORTH OF HOUSE ON CORNER OF BALLARD AND CHESTNUT. 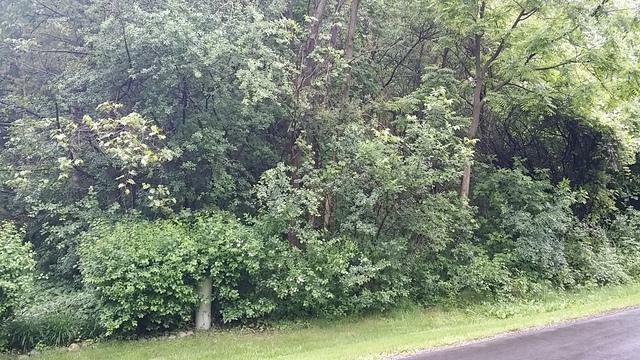 WOODED LOT BETWEEN HOMES. Great price, great area, great lot!